Isiah Factor | The Insite » TROOPERS TAKE NEARLY 9,000 POUNDS OF WEED OFF THE STREETS! 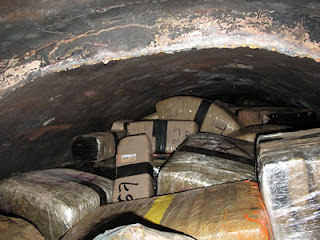 TROOPERS TAKE NEARLY 9,000 POUNDS OF WEED OFF THE STREETS! 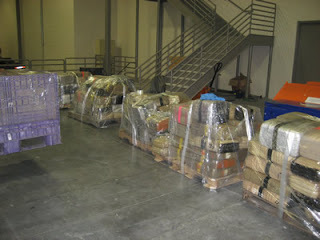 April 11, 2007 | Posted in Uncategorized | Comments Off on TROOPERS TAKE NEARLY 9,000 POUNDS OF WEED OFF THE STREETS! IT MAY HAVE BEEN HEADED FOR HOUSTON! State troopers seized nearly four-and-a-half tons of marijuana Monday afternoon after stopping a tanker truck in Jim Hogg County. 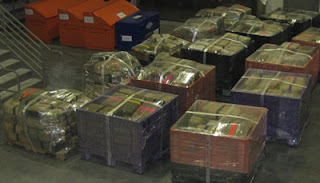 The 8,932 pounds of marijuana is valued at $4.5 million and was packed in 864 bundles. 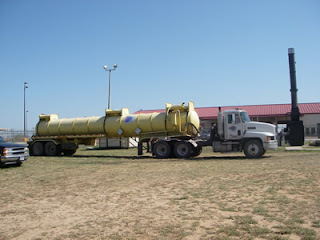 The truck, bearing fictitious markings, was stopped heading eastbound at 4:30 p.m. Monday afternoon on Highway 285, about three miles east of Hebbronville. Investigators believe the vehicle was traveling from Starr County and was possibly destined for Houston. A La Joya man was arrested and faces federal drug charges in Laredo. His initial hearing is set for Thursday. This is the second largest marijuana seizure by DPS during a routine traffic stop since 1997.